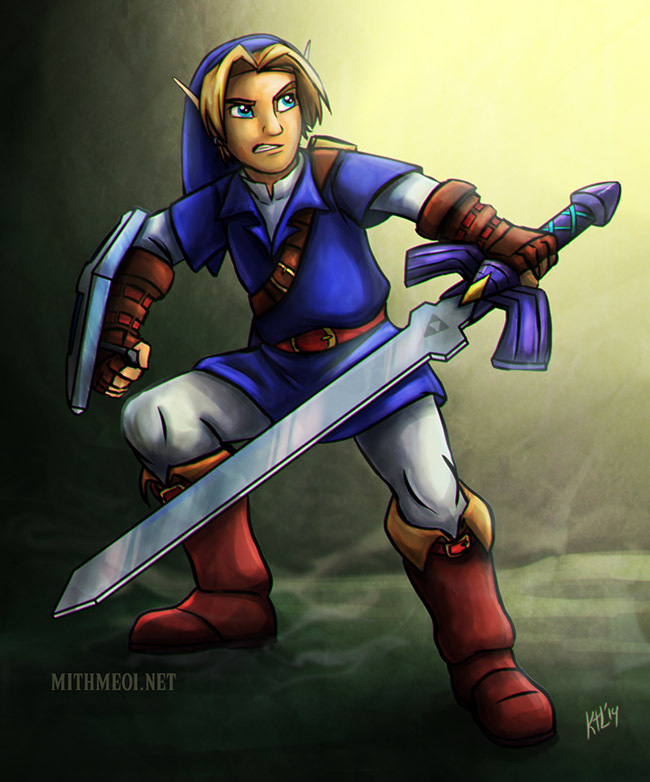 Drew this after playing Ocarina of Time, never played it until this last month. So fun! It's a good game. I played the tar out of it back when it was new.